"More and more people are trying to stop Brexit" and ensure the UK stays in the EU, a Welsh MP has said. 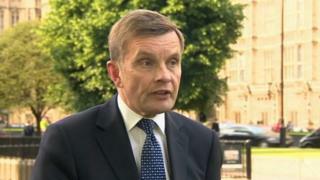 David Jones said those calling for a second referendum or more negotiating time had no plan for leaving. The Tory MP for Clwyd West, a former Brexit minister, predicted a deal will not be agreed until "a few days" before the UK's departure on 29 March. It comes as Labour's Anna McMorrin said a General Election or final say vote were the only ways to avoid "chaos". Prime Minister Theresa May's negotiators reached a departure agreement with the EU last October, but this was rejected by a record number of MPs. There is now debate over whether more negotiating time should be requested, with some calling for a public vote on the departure terms. "These are arguments for not leaving the EU at all," Mr Jones told BBC Radio Wales' Sunday Supplement programme. "That's an argument that's been settled. We have a duty to deliver the UK's departure." He accused remain campaigners of "desperately trying to keep the country in the EU" instead of coming up with alternative plans to stop a no-deal scenario. 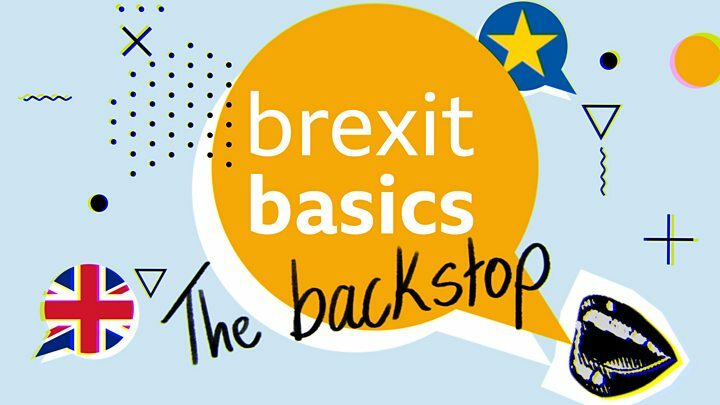 Mr Jones rejected the prime minister's plan over the controversial backstop, which is aimed at preventing a hard border on the island of Ireland but critics believe will keep the UK tied to the EU. He added: "My suspicion is, as we get close, maybe few days from departure day, there will be a flurry of activity. "I think the EU will come forward with legal assurances, effectively removing the log jam and removing the backstop." If this does not happen and the UK leaves without a deal, he does not think "the sky fall will fall in". Image caption Anna McMorrin said businesses in her constituency are worried and she wants to avoid "chaos"
But businesses do not share Mr Jones's confidence, said Cardiff North MP Anna McMorrin who called it "the biggest issue faced since World War Two". "Theresa May is recklessly driving a choice, a binary choice: her deal or no deal," she said. "It is absolutely crucial we stop no-deal, it would be chaotic. I want to stop no-deal." She added: "We need an extension of Article 50 or a referendum; a final say on her deal. It is the only way I could see her deal getting through."